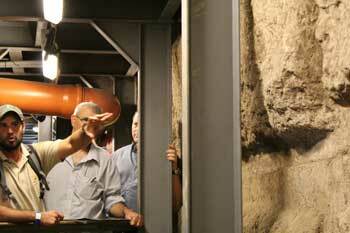 For Biblical archaeology fans in Jerusalem, the City of David Archaeological Conference is the highlight of the year. This yearly event grows larger every year – 1500 people were expected this year – and now I know why. The City of David and the Ophel Archaeological Garden together form one of the most productive active excavation sites in the world. Every stunning new find is surpassed a few months later by another, and yet an another. I attended to see the advertised exhibit of artifacts that have been recovered from the Temple Mount Sifting Project . This salvage operation is dedicated to recovering what can be saved from one of the most flagrant archaeological crimes of our day. The Wakf, the Muslim authority that controls the Temple Mount, has been indiscriminately destroying evidence of the First and Second Temple through unapproved renovation and building projects. 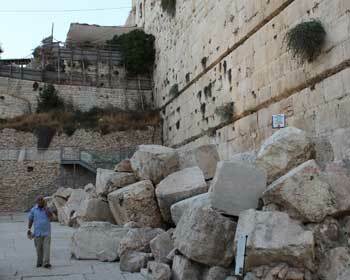 Despite the protests of the Israel Antiquities Authority and archaeologists around the world, Wakf workers have dumped tons of debris excavated from the Temple Mount – one of the world’s holiest sites – as garbage. At the Sifting Project site, archaeologists, assisted by hundreds of volunteers, patiently sift through the debris, salvaging priceless historical artifacts. This was the first time that the artifacts recovered in the last seven years were on view for the public. They included such mundane objects as tiny wooden lice combs, game pieces, weights and a delicate pink Roman perfume bottle, as well as a machatzit hashekel – a half-shekel coin that was used in the days of the Second Temple. However, there was more – much more, than I expected. 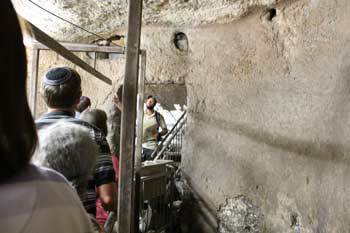 The conference also included a choice of two out of three tours, led by senior archaeologists and evening presentations on a variety of new discoveries and topics in Biblical archaeology at the City of David sites. 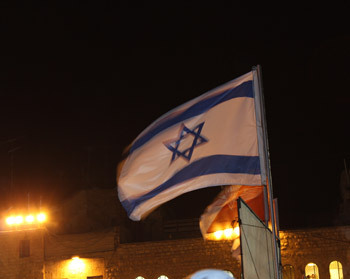 My last visit to Ir David, the City of David complex, was four years ago. What I experienced this time was a completely different universe. 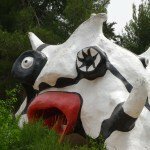 In that time, the area under the platform housing the ticket booths, refreshment stands and gift shop has yielded some mind-boggling discoveries. 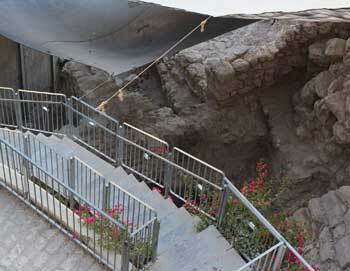 Archaeologist Eilat Mazar has unearthed what she and her team believe to be the palace of King David. Is it or isn’t it? That seems to be the great debate of the moment in Biblical archaeology. It is certainly a very large building, dated to the correct time period, in the most likely place for David to build his palace. 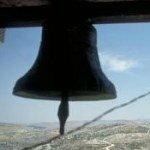 And within it were found the bullae – seals – of two of the four government ministers who went together to urge King Zedekiah to put the Prophet Jeremiah to death for demoralizing the population. They are mentioned in the same verse of the Bible (Jeremiah 38:1-4) and their seals were found within several meters of each other. 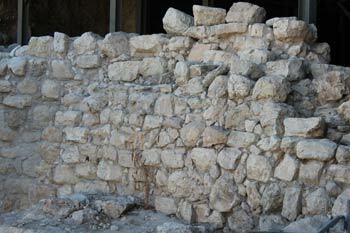 Whether King David lived here is yet to be proved, but Gedaliah the son of Pashhur and Jucal the son of Shelemiah certainly worked here. 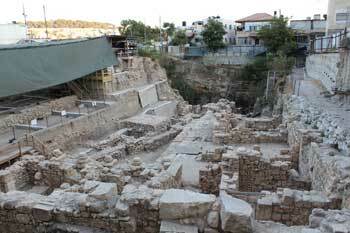 The discovery of the day that had Biblical archaeology buffs all astir, however, was undoubtedly the giant water cistern from the First Temple period found near the Western Wall – the first reservoir of its kind found in Jerusalem – whose discovery was announced by the Israel Antiquities Authority the day of the conference. 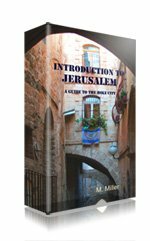 It completely changes Biblical archaeology's understanding of how the vast quantities of water used in the Temple were obtained. Until the discovery a few weeks ago, it had been believed that water was carried up from the Gihon Spring, an arduous climb of almost 800 meters. But the most breathtaking experience for me was to see the vast expanse of history uncovered beneath what used to be the Givati Parking lot across the street from Ir David. The excavations at the parking lot – once a dilapidated empty space – sparked accusations by a U.N. official that Israel was trying to “Judaize” Jerusalem by digging there. 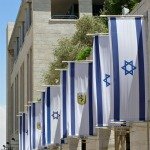 If the official’s implication was that researchers were trying to fabricate evidence of Jews having lived there, he could not have been more wrong. But in fact, the excavations – as all those in Ir David – continuously unearth more and more indubitable proof that this is the land of the Jews, the land of our heritage. 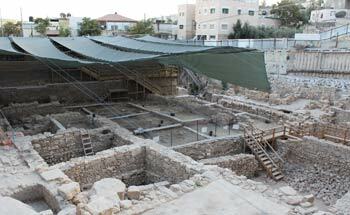 The Givati lot is a Biblical archaeology wonderland. Beneath the asphalt lay First Temple period homes; a large Hellenistic building from the Second Temple period believed to have been the palace of Queen Helene of Adiabene; a cistern in which Jews tried to hide from the Romans when the Second Temple was destroyed, and blankets of ash from the 9th day of Av, when the Romans burned Jerusalem to the ground. Overlaid upon this was an enormous Roman building from the days of Aelia Capitolina – the Judenrein Jerusalem of the 10th Legion. 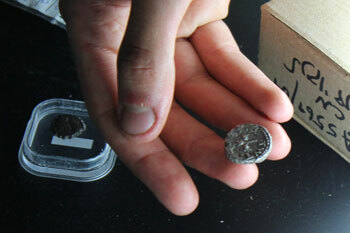 And then later still, a cash of gold Byzantine coins unearthed at Chanukah. 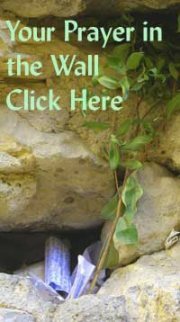 All of which led us to the drainage channel of which we have heard so much about in the last year or two – the one beneath which lies the newly-discovered water cistern – and along which we were able to reach the foundation stones of the Western Wall. 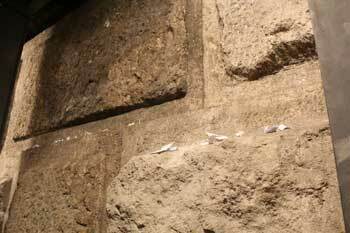 We exited the drainage channel at the base of the Western Wall near the Davidson Center, next to piles of stones pushed down from the Second Temple by the Romans during the conflagration of Tisha B’Av. The verse remained unfinished. But the inscriber’s hope was not misplaced. I left the conference and the remains of King David’s palace behind me to walk up to the Western Wall Plaza, not realizing that my journey through the past was about to bring me full circle into the present. Night had fallen. Security was unusually tight, the plaza was unusually crowded. It was ablaze with lights and colorful standards. 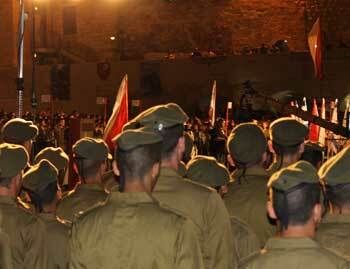 Trumpets sounded and a new generation of Jewish paratroopers was sworn into the army of Israel. 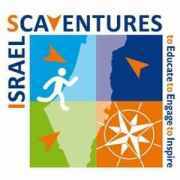 For self-guided tours or other activities and events, check the Ir David website here.